Click Find My iPhone, as shown below. 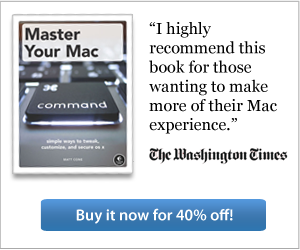 iCloud will attempt to locate your iPad. Be patient - this process can take a few minutes. 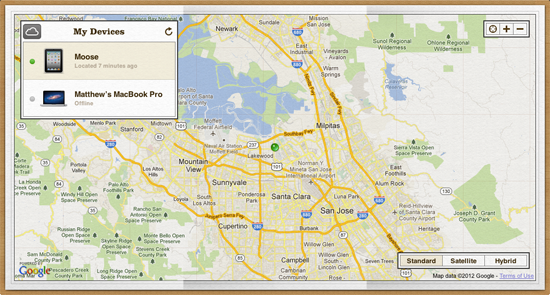 With any luck, your iPad will appear on the map, as shown below. After your iPad has been pinpointed on the map, click the green dot. The device window appears, as shown below. Click the blue information button. The Info window appears, as shown below. Click the Play Sound or Send Message button. The send message window appears, as shown below. 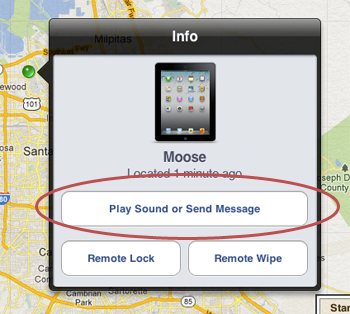 To send a message to your iPad remotely, type a message in the box. To play a sound on your iPad, move the Play Sound slider to the On position. Congratulations! You have successfully sent a message to your iPad and had it play a sound. 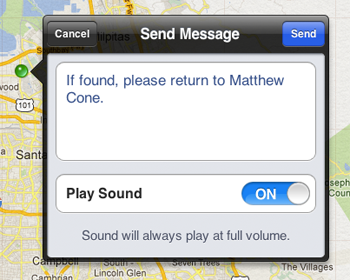 Will any luck, someone will hear the sound and see the message, increasing the possibility of you recovering the iPad.